When WannaCry ransomware struck, it infected more than 300,000 computers across 150 countries. It was a global wake-up call that cybersecurity matters. 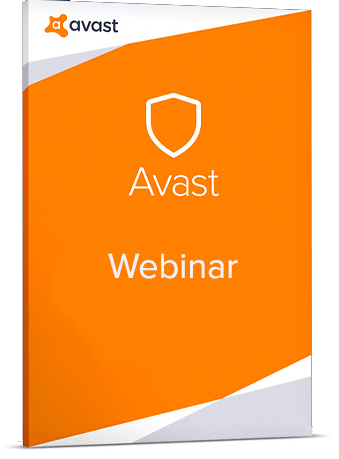 To help IT service professionals better educate themselves and protect their clients, Avast Business has teamed with disaster recovery solution provider, Infrascale, to provide practical guidance and best practices for total ransomware protection.